It is always interesting to hear the stories behind the chosen mascots of companies and brands. Have you ever wondered how the penguin became the AllSeated Mascot? It’s such a sweet story! Sandy Hammer, the Co-Founder & CMO of AllSeated, was born and raised in London. She grew up watching Mary Poppins and of course, loved the movie very much. Like every Brit, Marry Poppins was played many Sunday afternoons in Sandy’s home, creating the fondest of childhood memories which have stayed with her throughout her life. 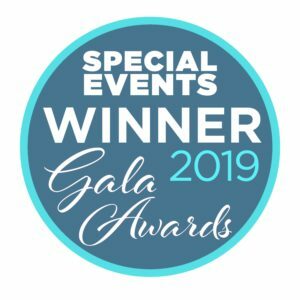 When AllSeated was looking for a mascot, they wanted something that would make people smile as they were working intensely on their events…….and the concept of the AllSeated penguin as the AllSeated Mascot was born! 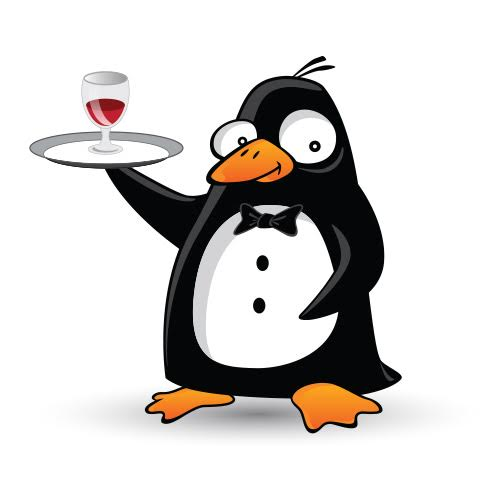 The AllSeated penguin waiter was the very first penguin mascot created for AllSeated. 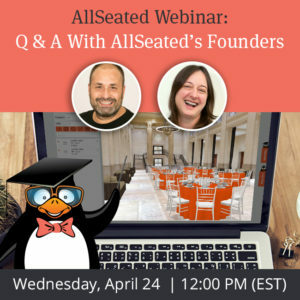 When AllSeated first launched, there’s wasn’t very much hoopla circling the event industry about our product and tools so the penguin created something for people to talk about. Now, three years later, there are over 80 AllSeated penguin characters with more being added all of the time! 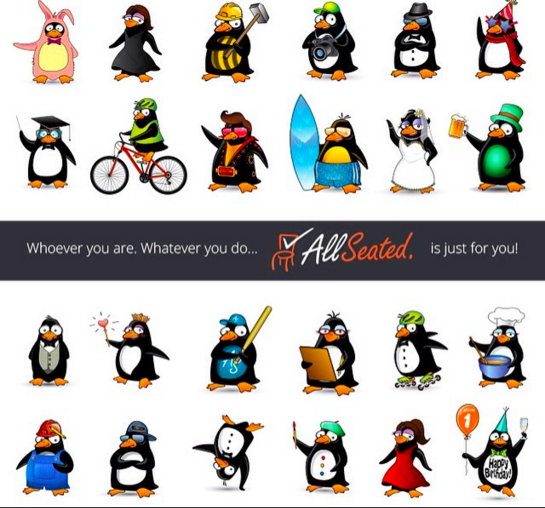 We love creating new AllSeated penguins as part of our branding and social media marketing. 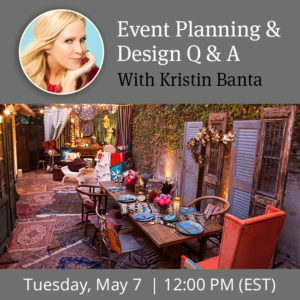 Birthdays, product announcements, events, and holidays all see a new penguin theme. Our users have also learned to associate the penguin with AllSeated and enjoy the cute little penguin character creations just as much as we do! 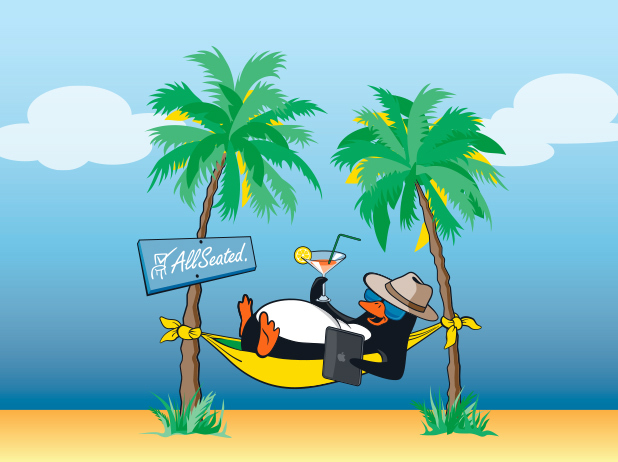 Even through our new website design, you can still find the AllSeated penguin on the AllSeated website! Look for the AllSeated penguin to guide you through every step of your planning. 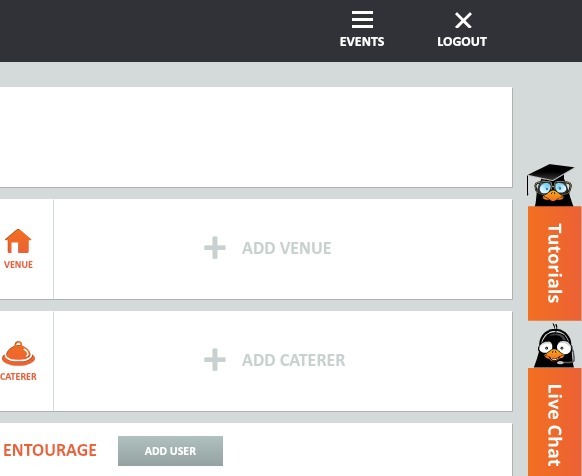 As you build floorplans, guest lists, timelines and seating charts, the AllSeated penguin can be seen along the right side of your account offering you many tutorials as well as the option for live chat. If there’s an AllSeated penguin character you want to see created, please feel free to share your ideas in the comment section below! We would love to hear from you.